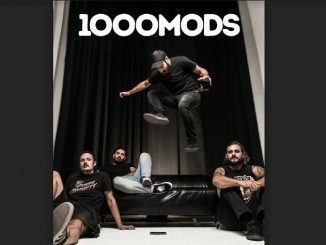 Tell us about your new single/ album/ tour / show? Our first single Undecided, it started it all and bought home the bacon. In 1966 on first visit to Melbourne we stayed at Sunshine Caravan Park. We would come back from ablution block dirtier than when we went across! It was raining mud. They had the greatest hamburgers at the café, they were as large as a dinner plate. Gentle on My Mind..written by John Hartford. Doing odd gigs with TMA… learning more jazz prac and theory. Old and Boring! Listening to classics and RnB. I’m interested in current affairs and politics, eating Brian’s cooking and cheering for Collingwood. 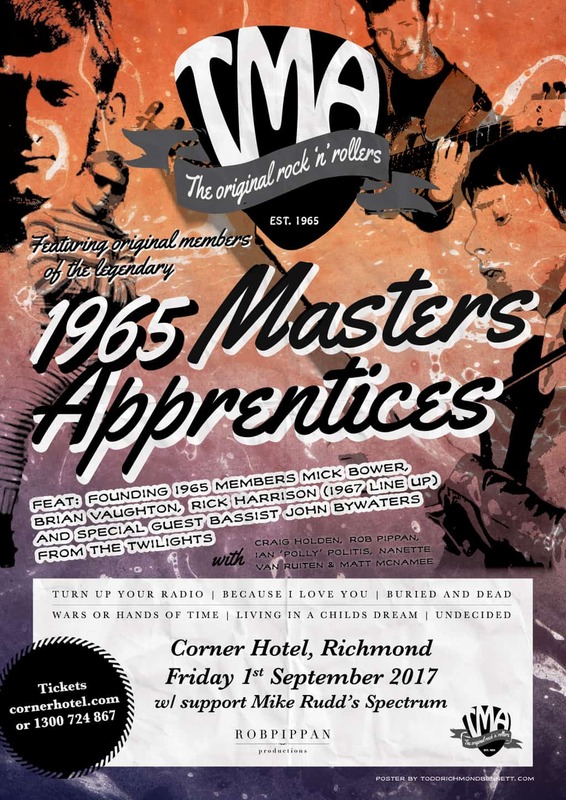 Melburnians are about to experience a very special piece of music history this September as the reconstituted expanded nine-piece 1965 Masters Apprentices return to the music city to perform, with founding members Mick Bower and Brian Vaughton sharing the same stage for the first time in Melbourne in 50 years. 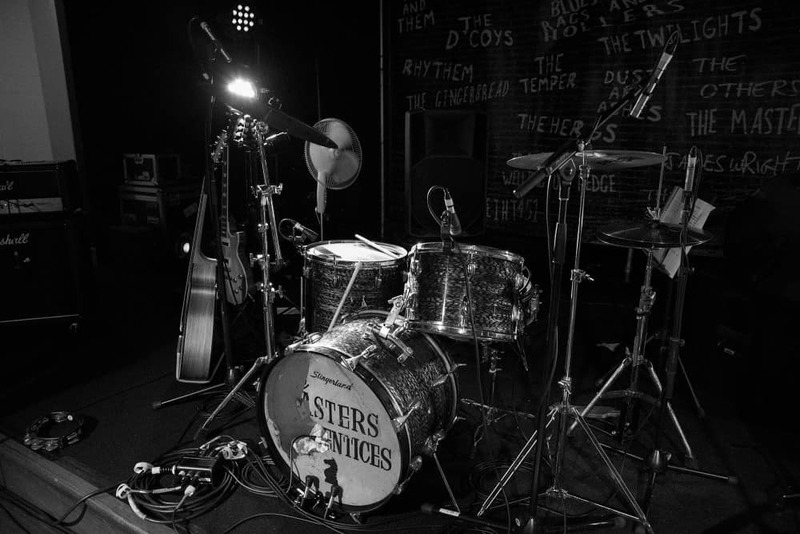 This is special, one night only show, is a retrospective look at what good music is all about – a then and now account of 1965 Masters Apprentices. It is hard to believe it was 52 years ago when Mick Bower and Brian Vaughton formed an instrumental band in Adelaide called The Mustangs. Their advertising for a new lead-singer in the height of 1965 changed music history – enter Jim Keays and an Australian music institution was borne – Masters Apprentices. In the 1960s the Masters, as they were fondly known, were rock n roll royalty, with hit after hit, they made an indelible mark on the music scene. Now, five decades after they started, the original members have reunited to remember their late bandmate Jim Keays in the best way they know how – playing great music. The nine-piece 1965 Masters Apprentices not only features founder and principal composer Mick (guitars) and Brian (drums), but also Rick Harrison (guitars) who joined in 1967. They are joined in this new band by former SA Jim Keays Band guitarist Rob Pippan, along with Craig Holden (brother of Idol’s Mark Holden), Ian ‘Polly’ Politis, Nanette Van Ruiten and Matt MacNamee. 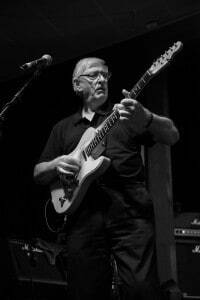 Special band guest is legendary Twilights bassist John Bywaters. 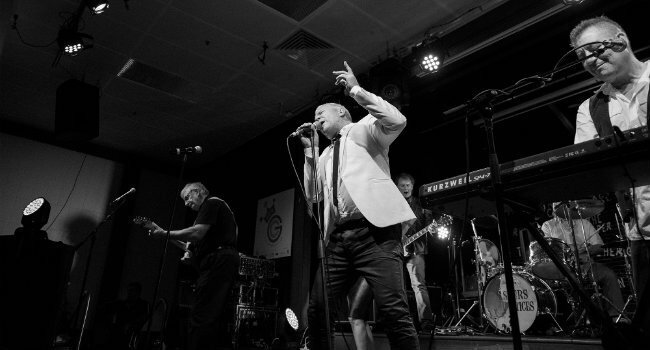 Don’t miss this special part of music history as Mick Bower and Brian Vaughton perform in Melbourne for the first time in 50 years as the 1965 Masters Apprentices. Special guests Mike Rudd’s Spectrum will open this incredible night of rock n roll – tickets are on sale now.